Manufactured with the highest security and weather resistant specifications the REHAU uPVC Residential Door has unrivalled quality. Offering longer lasting performance and higher mechanical strength together with excellent thermal insulation. Eliminating the painting, varnishing, draughts and leaks of the old wooden door. 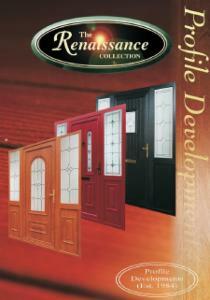 Choosing a door is mostly to do with design and most of all - personal taste. 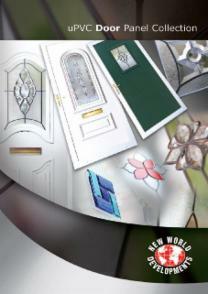 At Getty Glass we have the most extensive range of Door designs available in Northern Ireland including many designs exclusively reserved for our customers. REHAU offer an extensive colour range with standard stock colours including White, Woodgrain White, Woodgrain Mahaogany, Woodgrain Oak, Woodgrain Rosewood, Woodgrain Black Woodgrain Anthracite Grey and Woodgrain Cream. 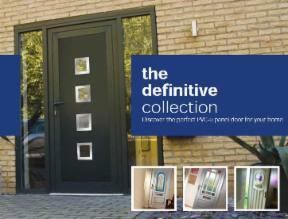 With the additional REHAU ACRYL II range offering over 150 more colour options. 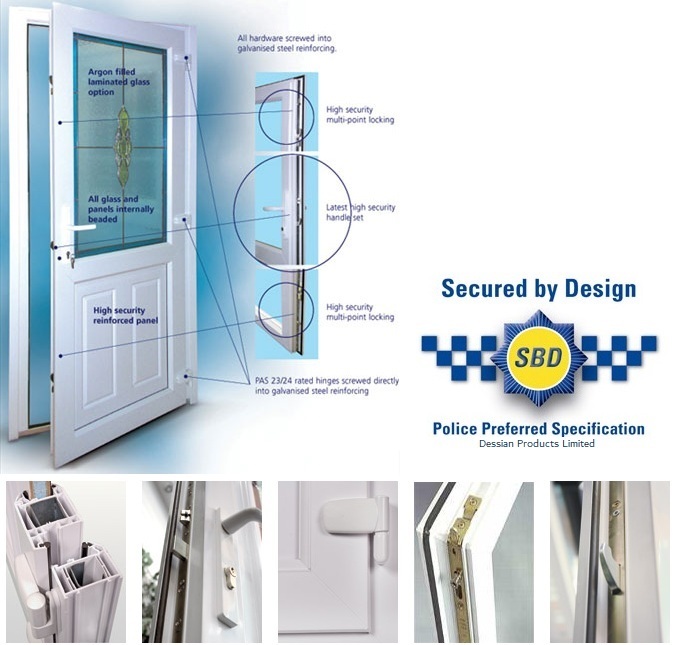 All our uPVC Doors feature multi-point locking systems, secured to fully reinforced frames, incorporating Solid Centre Latches, Deadbolts, Multiple Roller Cams and Secure 3D Flag Hinges. With optional Shootbolts, Claw Bolts, Hook Locks and Anti-Snap Key Cylinders for extra reassurance. 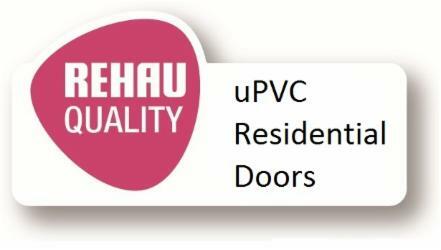 REHAU uPVC Doors offer a range of various threshold options, ensuring that the most suitable threshold can be specifically selected to best suit.